So, this took my awhile to actually pick up and read. I did see this novel around in the bookish community and did look it up on Goodreads, but I just pushed it aside every time when other novels came out, however that changed when I decided to get the audiobook through my library one night. It took my awhile to get into this novel, but once I did, it was entertaining and good. 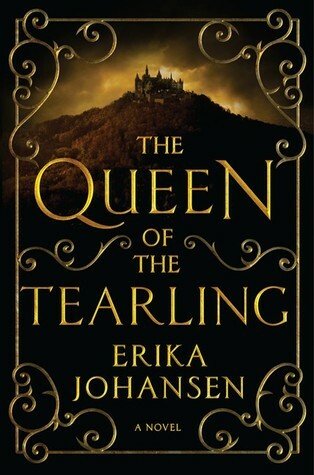 Honestly, it felt like every other “royal” novel I have read in the past and am still reading to this day, but besides that, I found my eyes widening every now and then the further I got into the story. Sadly, I did find a few scenes dragging just a little which was tiring when I wanted the story to get to the next destination, although, besides that tiny thing, I am for sure going to pick the rest of this series up. Last but not least, I highly recommend the audiobooks for this novel. You don’t have to, but it does make the adventure a little more exciting in my opinion.